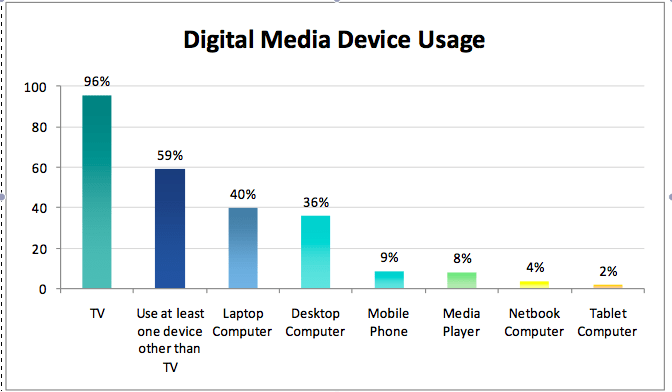 Television viewing and media consumption habits are changing rapidly. 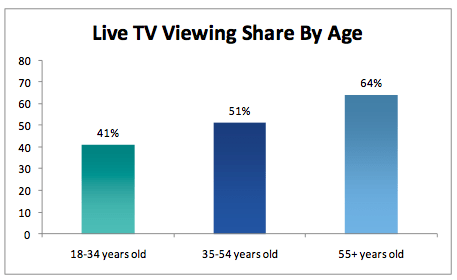 Time-shifting of live TV programming is becoming the norm. 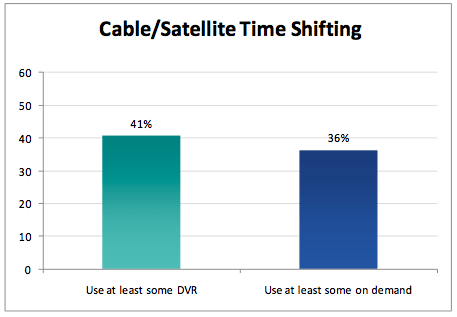 The desire for entertainment of choice anytime and anywhere is also driving consumers, especially savvy younger viewers, to online programming sources. And both technological innovation and the increasing availability of online content are driving this change. Amidst all these changes and technological advancements with digital media, we still haven’t seen what devices and applications that deliver this content will gain widespread acceptance with consumers. There is no “killer app” taking the industry by storm. More importantly, the business model to make television and movie content available online is still evolving.